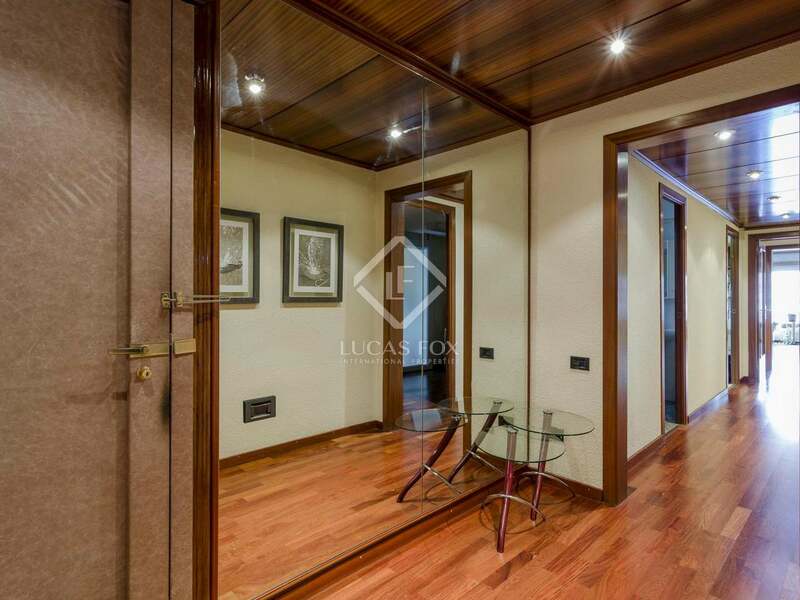 Fantastic renovated apartment with high quality finishes and materials for sale 10 minutes from Las Ramblas. 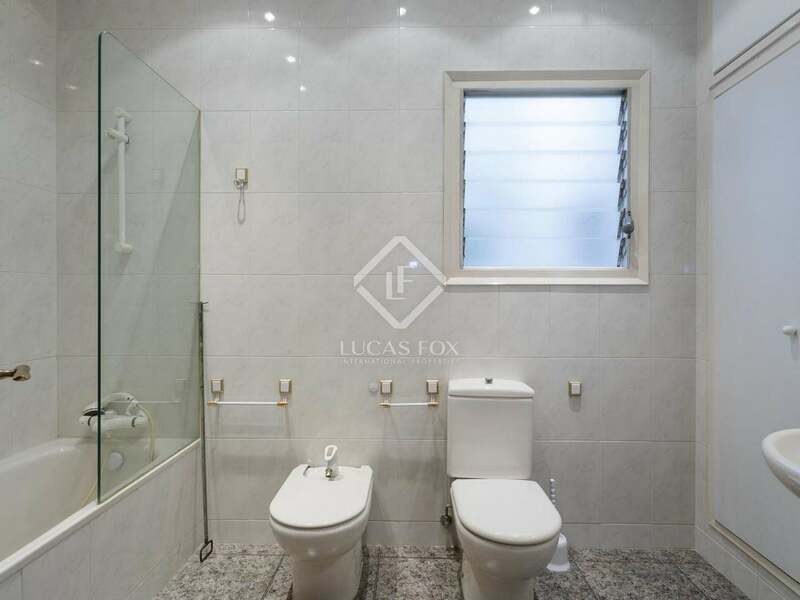 This wonderful 134m² apartment is fully renovated with finishes and materials of the highest quality. 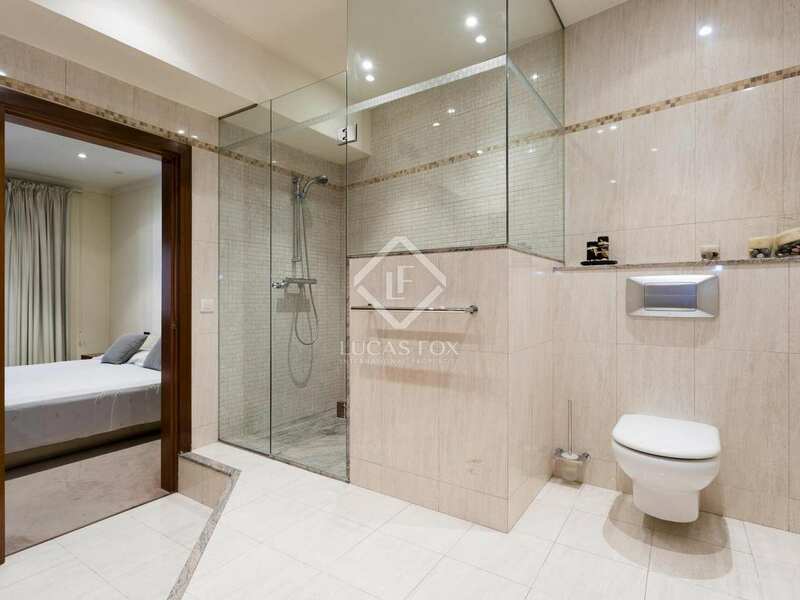 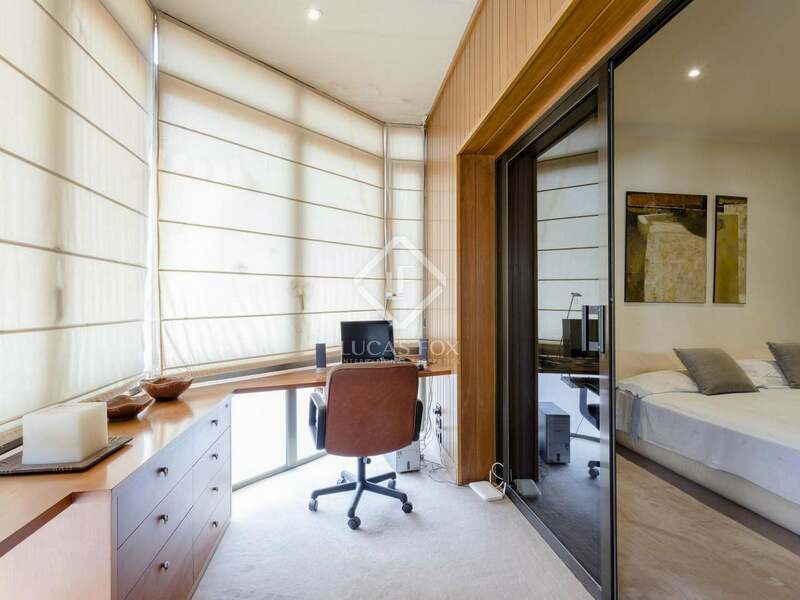 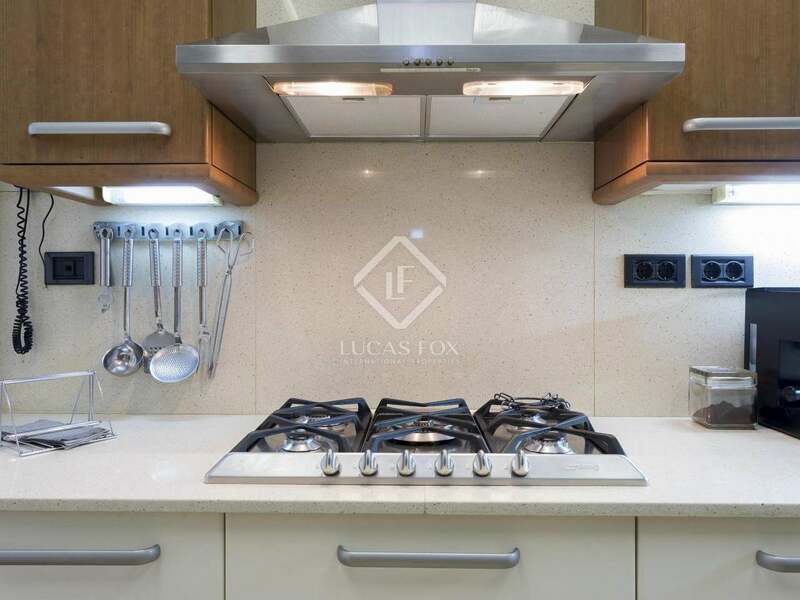 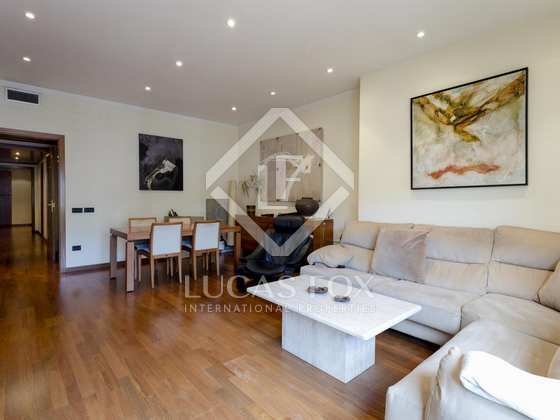 The property enjoys a peaceful location in the city centre given that it faces onto an open courtyard, it is located on the fifth floor of a building in perfect condition that has a concierge service and 2 lifts. 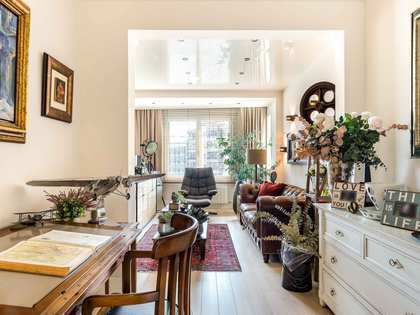 This would make an ideal home for a couple, thanks to its practical layout. 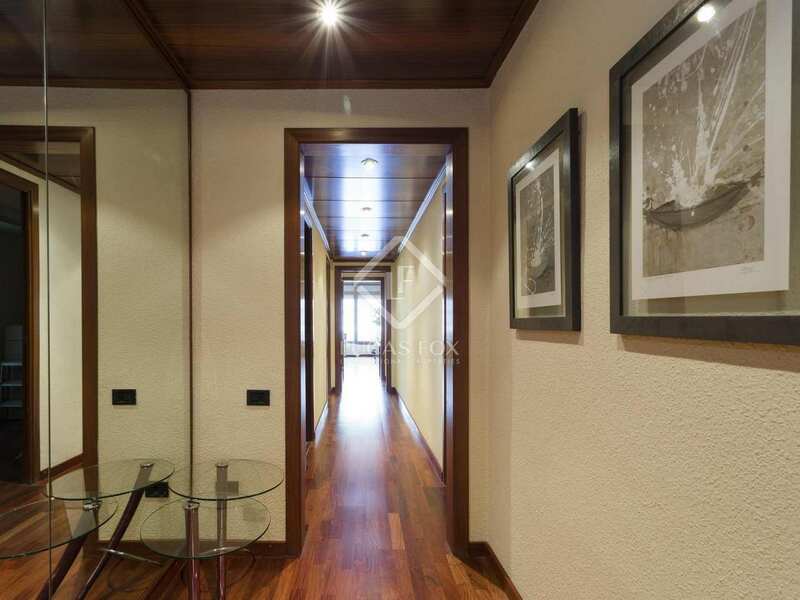 The apartment offers a spacious living-dining room flooded with natural light, an equipped kitchen with a utility area, a closed gallery that is currently used as an office, a pleasant exterior facing double bedroom with private bathroom and 2 single bedrooms.The bathroom completes the apartment. 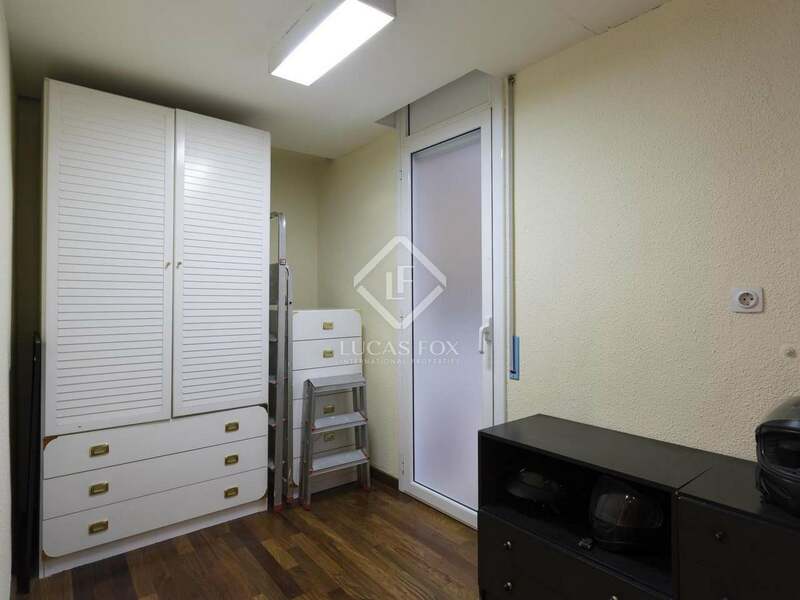 The property has beautiful wooden flooring and practical fitted wardrobes to maximize the available floor space. 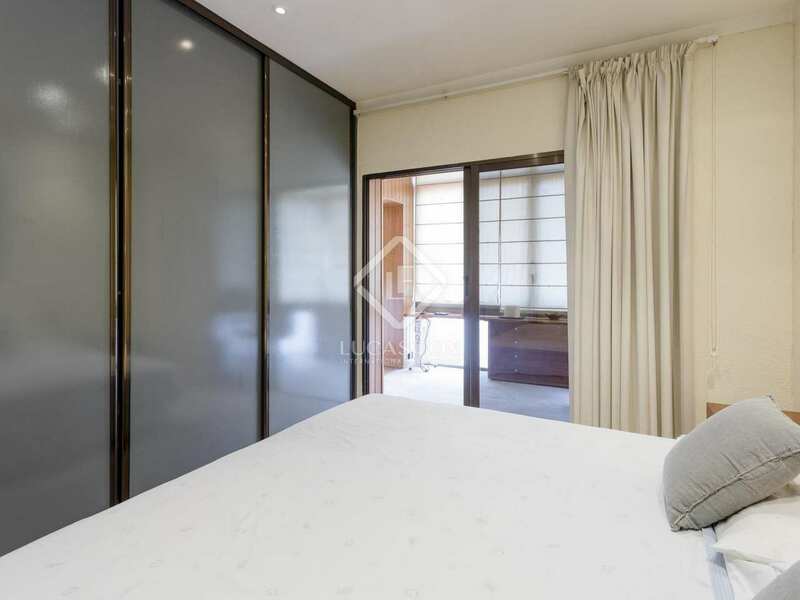 In addition, it is equipped with electric shutters and hot / cold pumps to ensure comfort throughout the year. 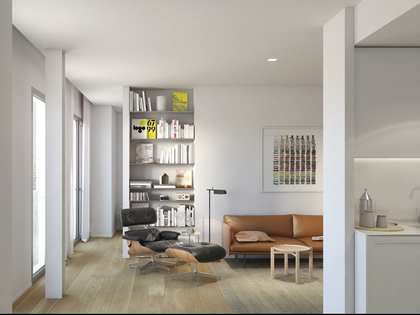 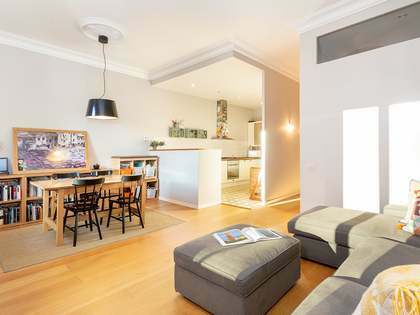 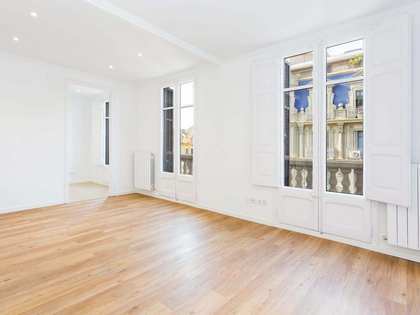 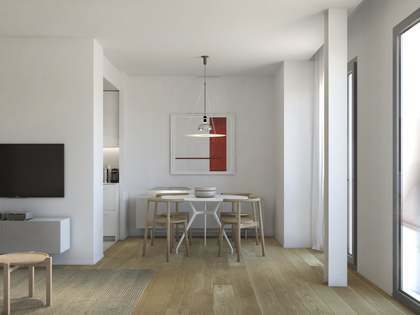 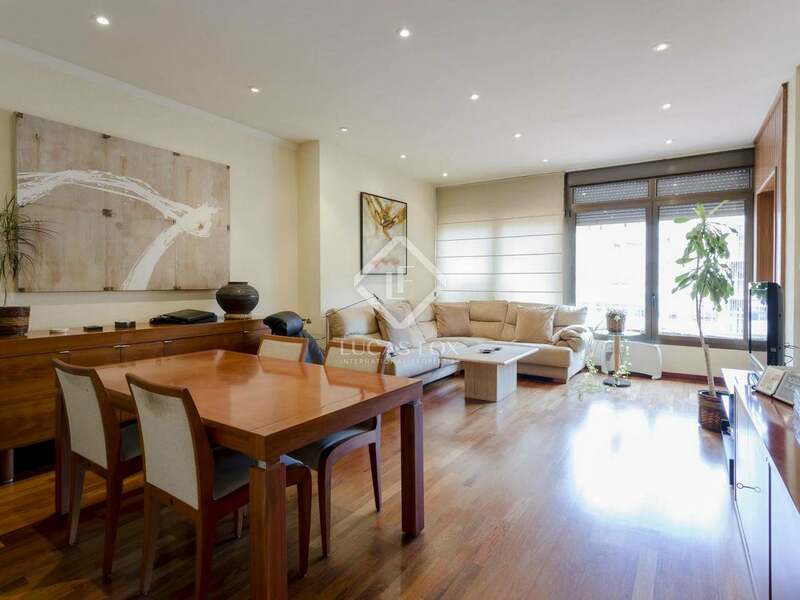 Contact us to visit this wonderful renovated apartment in Eixample Left. 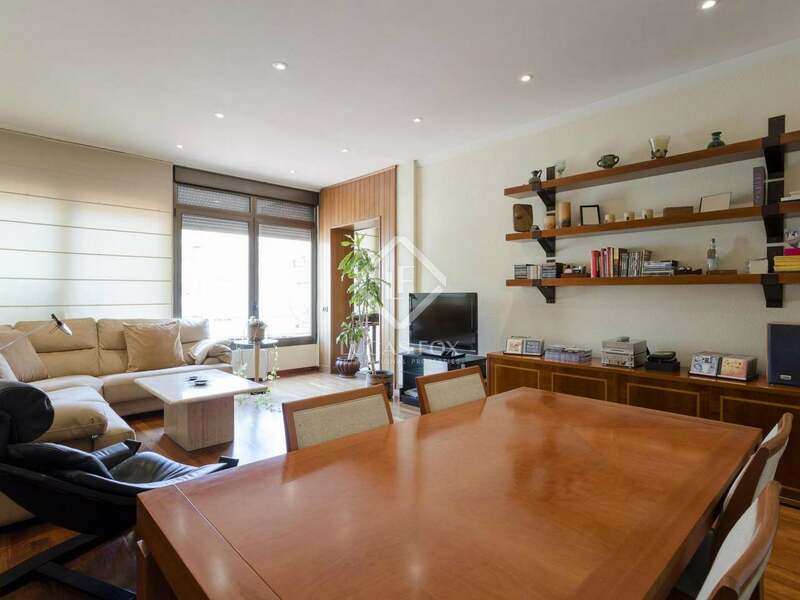 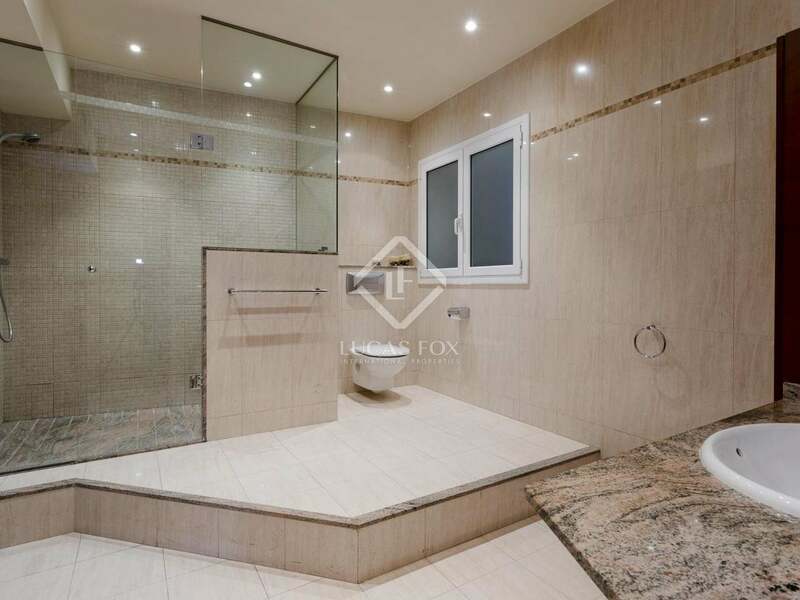 Property located in Eixample Left, a neighbourhood with all everday services and excellent public transport connections. 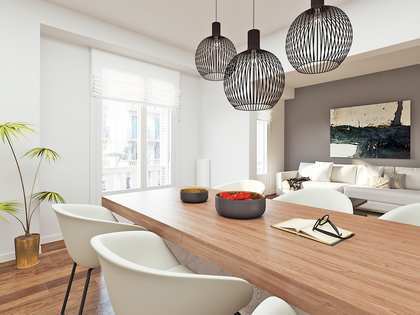 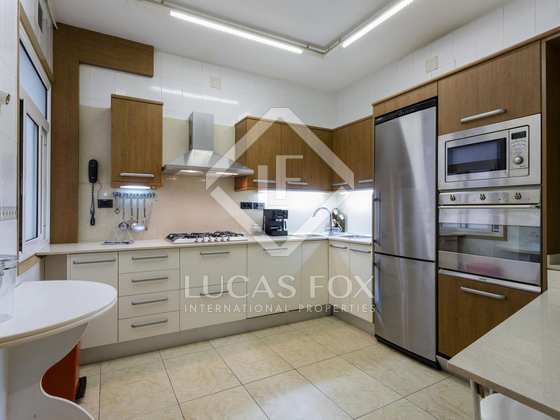 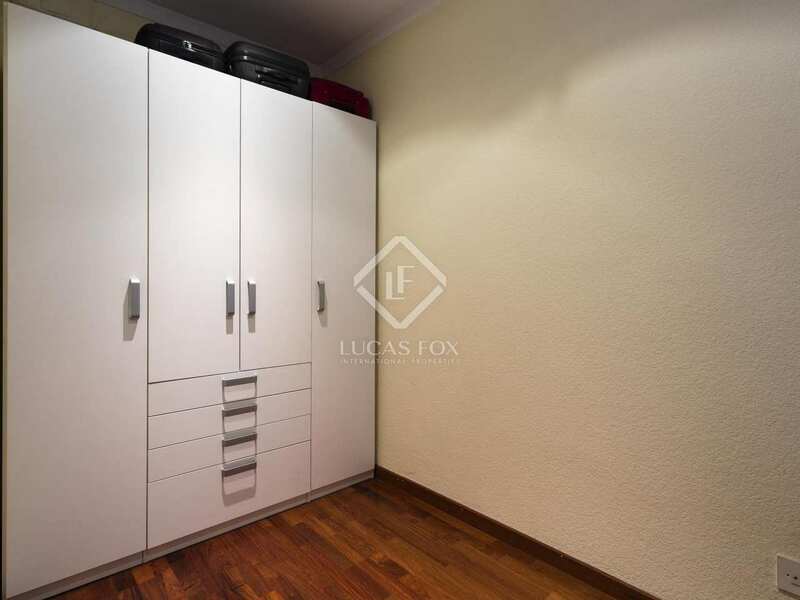 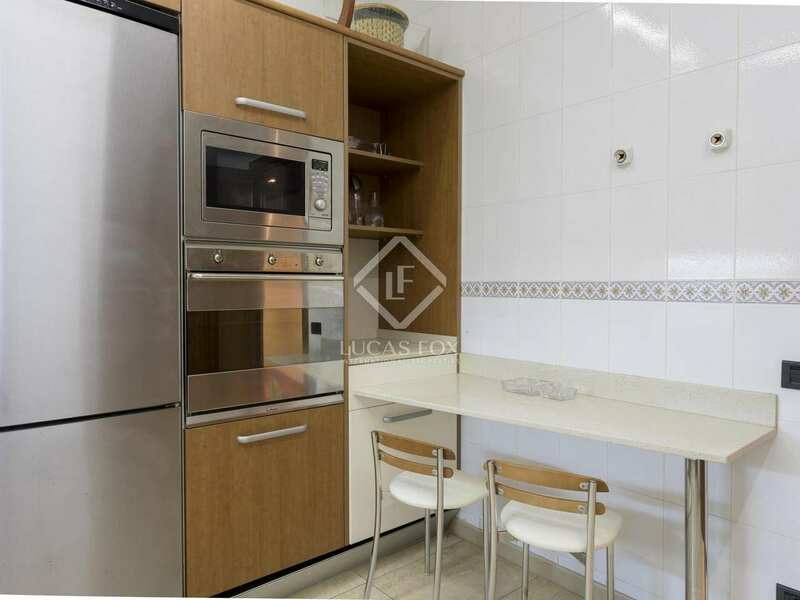 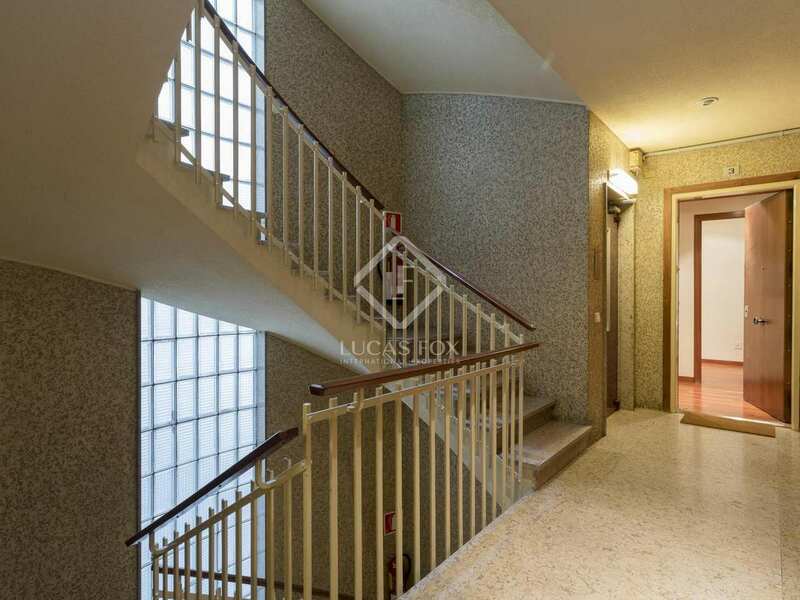 A central location just 10 minutes from Las Ramblas, close to El Corte Inglés and near Plaça Francesc Macià.